505 Games have announced that Naughty Bear Panic in Paradise, will make its debut on XBLA October 10 for 1200 MSP. 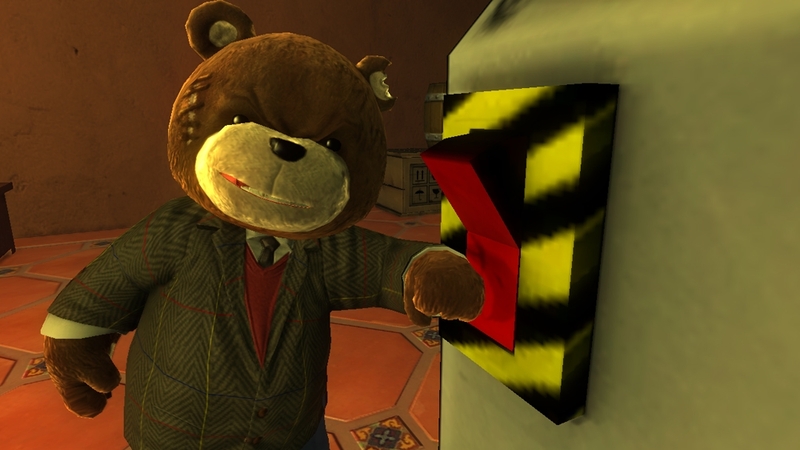 The original Naughty Bear was released on Xbox 360 as a retail release back in 2010 but the game wasn’t well received. 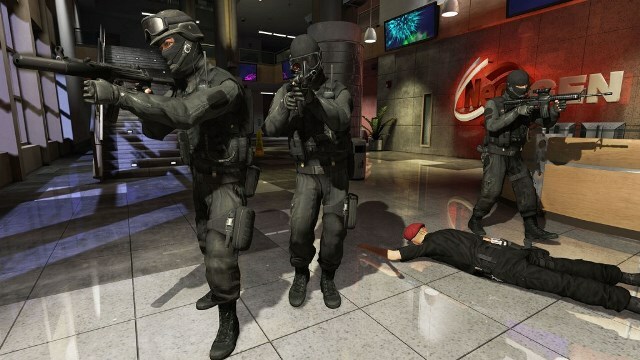 However developers, Behaviour Interactive, hope that 11 all-new, expanded locations and a brand new combat system with special attacks and ultra-kills galore will bring in some new fans. The team are obviously feeling confident since it’s also been revealed that Naughty Bear Panic in Paradise will be supported by 12 DLC updates in the first three months of release, offering a variety of new weapons, ultra kills and character costumes inspired by cult Hollywood villains and heroes. Check out the brand new trailer for sneak peek at some of the planned addons.